It's where you relax together, make memories together, and celebrate together. It's the one place where you can be yourself and surround yourself with the things you love. Our clients adore their custom-designed home art galleries. Our heirloom products are guaranteed to last for generations, and are available in a wide variety of archival quality materials. 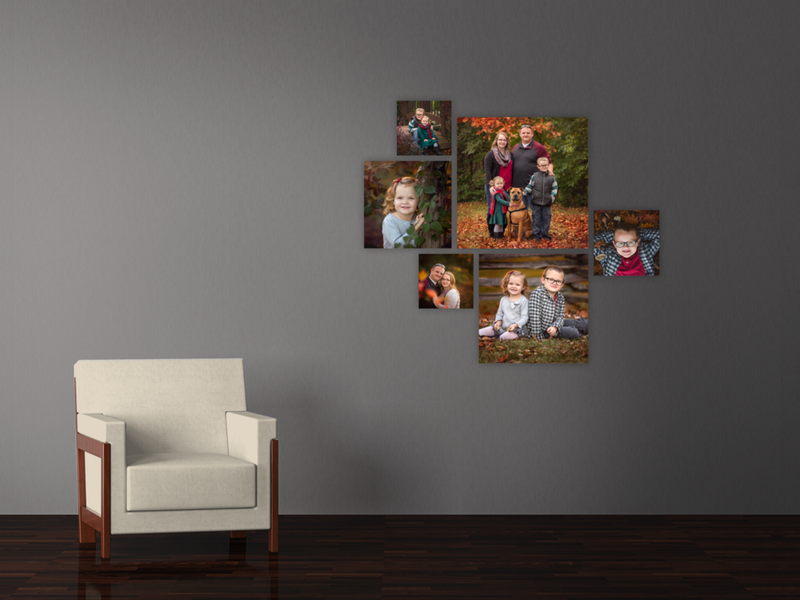 Start Planning Your Home Gallery- Contact Us!